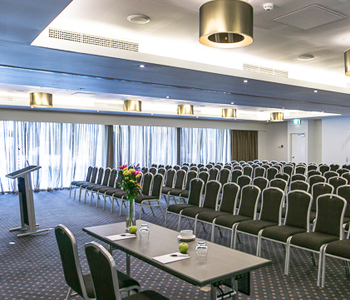 The Sirius Room at the Esplanade Hotel Fremantle by Rydges is a large function space located on the ground floor and featuring six metre high ceilings, no pillars and neutral tones. 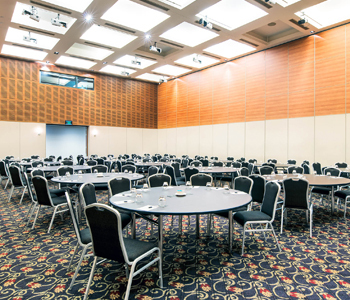 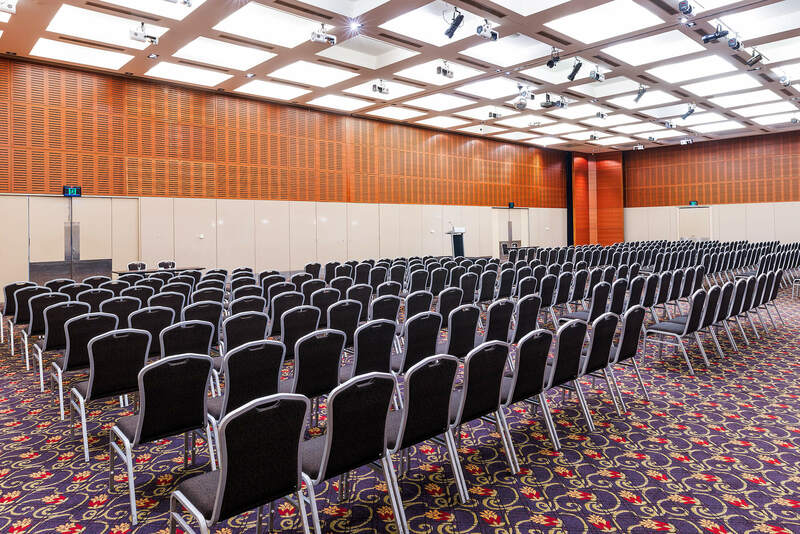 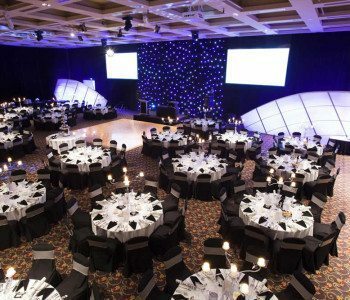 As one of the three separate rooms that combine to make the Southern Cross Gala Ballroom, this venue is flexible and functional for all types of events, sit-down dinners, theatre and classroom style conferences, exhibitions and weddings. 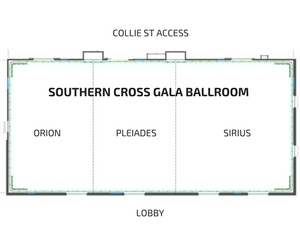 For exhibitions and large conferences, the Sirius Room has street level access to Collie Street which makes bump-in and bump-out easy. 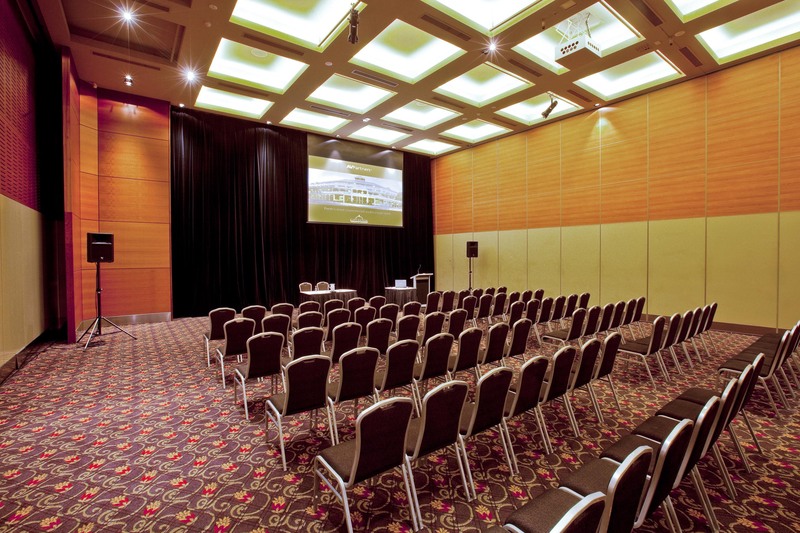 All of the function rooms at the Esplanade Hotel Fremantle have access to state-of-the-art audio visual equipment and the AV Partners team will be on hand to ensure your event runs smoothly. 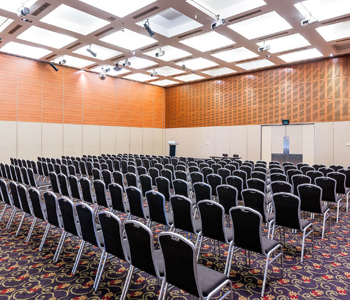 The Sirius Room also has a built-in, drop-down screen and projector as well as a ceiling mounted lighting system (additional fees may apply).